Matthew McCormick is passionate about form and figure, since its inception, the brand has established a creative process guided by curiosity and refined engineering. 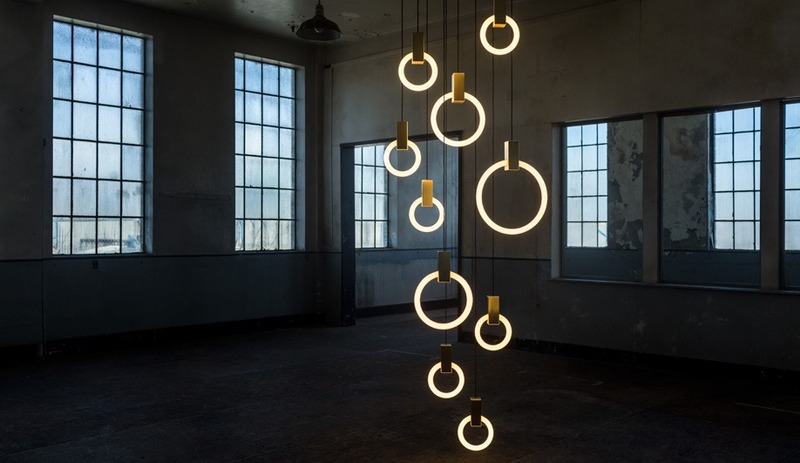 Matthew McCormick works with designers and architects to create lighting that is as unique as the space itself. From a simple, self-contained installation to monumental illuminated art installations, every piece and project by Matthew McCormick is consciously considered and created.